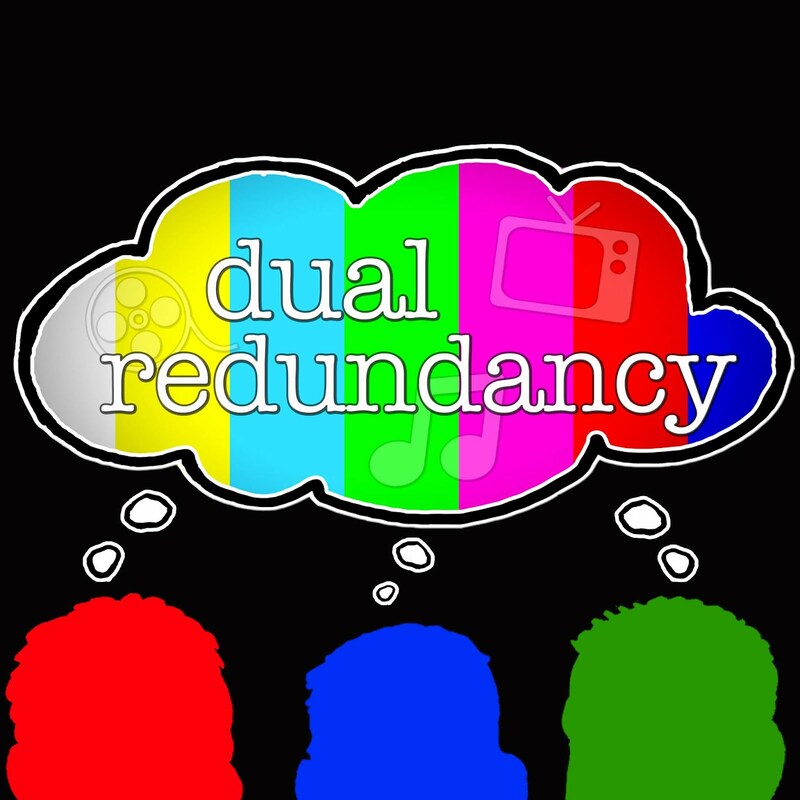 Dual Redundancy: Podcast Episode 65: Winding Down: "Game of Thrones" "Louie" and "Orange is the New Black"
Podcast Episode 65: Winding Down: "Game of Thrones" "Louie" and "Orange is the New Black"
In this week's episode we react to the nominees for the 2014 Teen Choice Awards (1:28), discuss Frozen's effect on baby names (11:00), and consider being killed off by George R.R. Martin for charity (16:37). 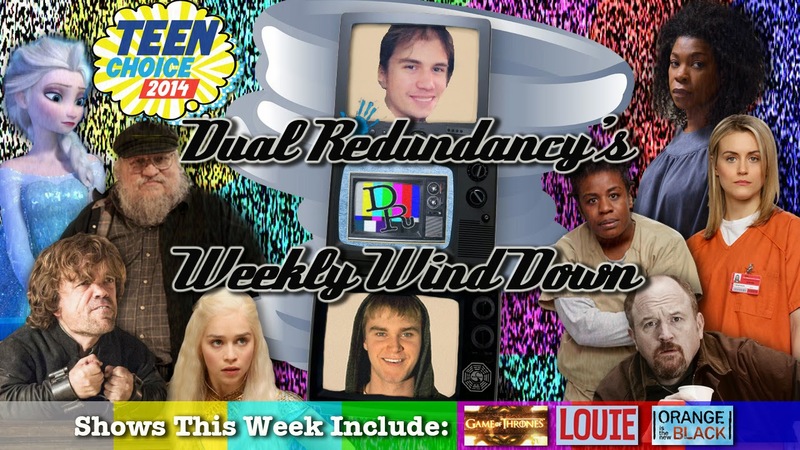 We also wind down the season four finale of Game of Thrones called "The Children" (21:15), the entire fourth season of Louie (33:28), and the middle third of Orange is the New Black's second season (49:28).